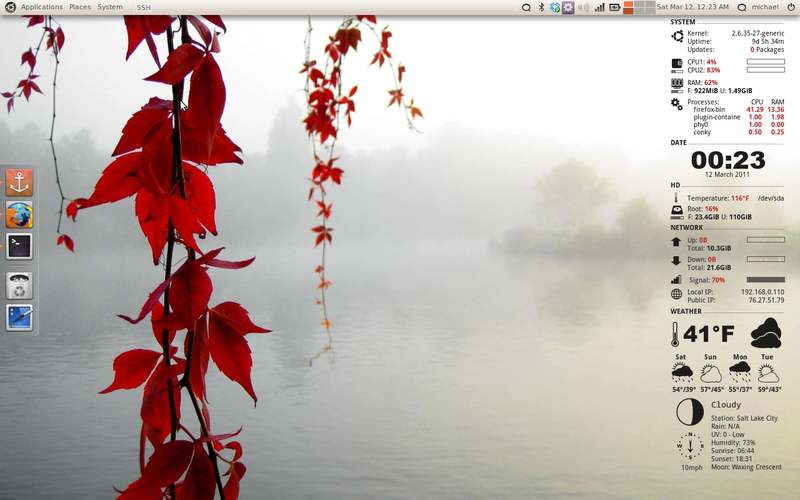 Conky is a free, light-weight system monitor for X, that displays any information on your desktop. Conky is licensed under the GPL and runs on Linux and BSD. The biggest issue that I have had with conky is setting it up. It’s kind of a pain to get everything up and running just right. Recently I ran across CONKY-colors. 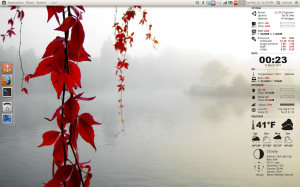 It is a nice little program to help you set up conky. To get CONKY-colors to work properly you will have to do several things.